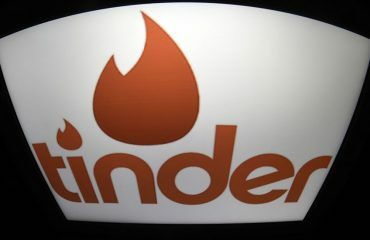 Trop contente, ça y est Hustler TV Canada est en ondes ! Pendant ce temps la main de Larry Flynt semble se promener… ;). So happy Hustler TV Canada has launched today! 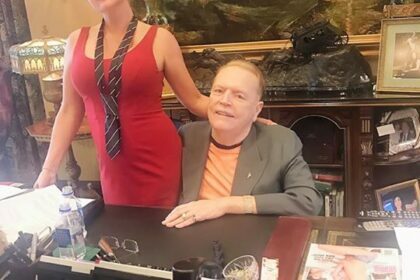 Meanwhile, Larry Flynt’s hand seems to be wandering… :).